Start taking classes at The Western Australia Performance School and other studios! 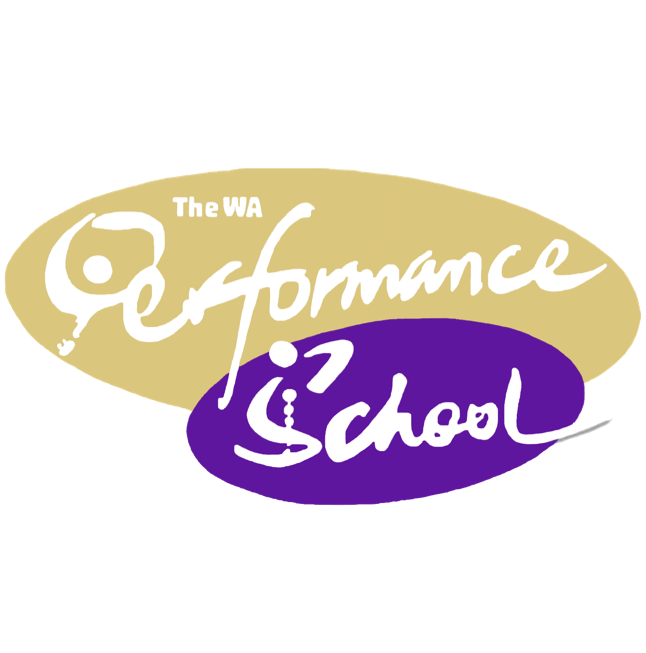 Whether you want to be a serious performer or just dance for fun, The WA Performance School is here to help you to achieve your goals! They are located upstairs at the Western entrance of Lords Sports Centre. Turn off Hay Street into Tighe Street, then right into Price Street. Please do not use GPS or GoogleMaps as they are incorrect. Great for beginners! Only problem is the class goes too quickly! So fun! Great instruction. My first tap class ever and I can't wait to go back! Sarah, the instructor has got the best and loveliest spirit!! Love the class! Not bad. Teacher is pretty welcoming. dance space a bit tight for 10+ adult students. Second class of a new routine - loved it! Some aerobic activity and then some serious stretching. A good workout! Great class, really friendly group, and we got to work a routine too. Defs be back again! Fantastic class full of energy and fun! Fantastic fun - gets the legs working as well as the brain. Fabulous and patient teacher too.